We use Google tools like Gmail, Google Drive and Docs almost everyday, but have you ever considered using Google Search Console, or even Google My Business to drive traffic, leads, and sales? If you're interested in more marketing tools, check out this article that shares the best 25 best business tools to grow your business. Keyword Planner will helps you grow your business effectiveness and efficiency when it comes to running paid ads. It streamlines keyword brainstorming and evaluation process by helping you find the most relevant and potentially successful keywords. Find short and longtail keywords based on specified targeting options, filters, and “seed keywords” regarding your products, services, or even landing page. Keyword Planner also provides you with search volume for each keyword or keyword group, as well as data on ongoing trends. You'll also be able to generate estimates on CPC for specific keywords, ultimately helping in you allocate your budget the most effectively. Remember, as a marketer, it is important to constantly be on the lookout for strong new keywords that will enhance the traffic to your site or blog posts. Google Analytics is an extremely useful and versatile web analytics tool and usually at the core of any digital marketing campaign. This free tool provides insight on how visitors reach your site by source, by page, by time frame, and much more. 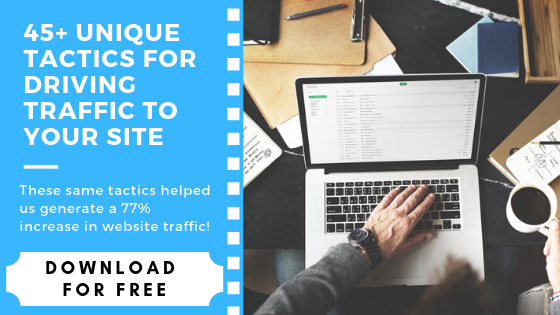 It shows how users are engaging with your website/blog, which pages and links got the most attention, and where your visitors spend most of their time while browsing through your content. The data provided from Google Analytics helps you gain a better understanding of the type of content that drives traffic, if it is driving the right traffic to the right pages, and if your pages need to be optimized to help achieve your digital marketing objectives. Google Analytics also provides information regarding visitor segmentation. In essence you'll be able to determine if your current marketing strategies are attracting new visitors, the percentage of returning visitors, where they are coming from (geographic location, referrals, social channels etc. ), and much more! 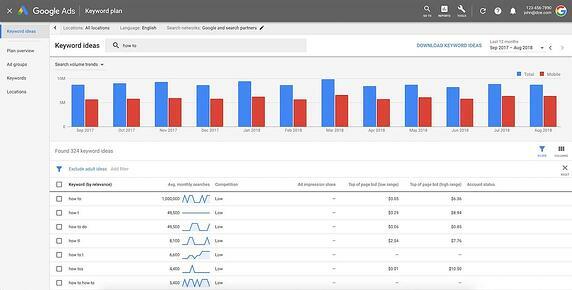 Another benefit for using this Google tool is that it helps you track conversions and sales across existing your website (whether it's ads and simple lead generation.) So at your fingertips, you're now powered to make business marketing decisions that will help you grow online. Google Search Console, (formerly known as “Google Webmaster Tools”,) is a free business marketing tool that provides you with direct insight regarding how the search engine views your website or blog. You can see which specific searches generate the most impressions and clicks, and also see how you rank for the specific keywords. Another benefit of Google Search Console is that you'll able to see any errors detected on your website. These notifications will usually concern technical issues that need to be immediately addressed such as broken links, unformatted pages, etc. Having these errors on your website make it look bad in terms of Googles eyes, and could really hurt your website ranking. 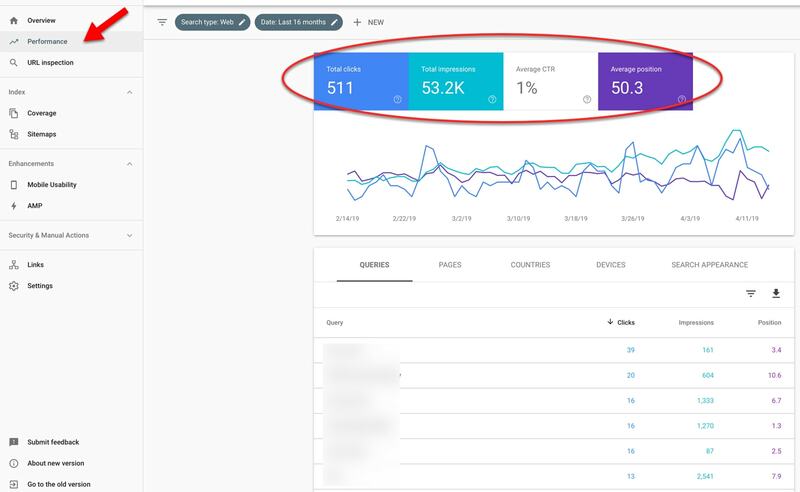 Whichever way you devide to use Google Search Console, the free tool will help you effectively monitor your performance, and discover potential problems that may impair user experience and hurt search engine ranking. You may be wondering why this Google tool is on the list since the AdWords Key Word Planner can be used for a similar purpose. In actuality however, these two tools work best when used together as they perfectly supplement each other. As content creators you want your website/blog to be up to date with your industry’s trends and the language used by your target audience. You will also want to constantly monitor the kind of marketing language and descriptive terminology to utilize and include in your website copy, SEO practices, and offering description. Coupled with the Keyword Planner, this tool will undoubtedly help you seek out, deeply evaluate, and ultimately find new “winnable” keywords. More specifically, you'll be able to analyze popularity patterns and how the attractiveness of certain keywords fluctuates over a specified time frame, region, country, language, and even compare them to other keyword variations within these criteria. This is a fairly simple but extremely useful tool for any business regardless of size. As the name may imply, you are alerted via email whenever a topic of interest appears online. You can therefore utilize this tool to create a general overview and monitor elements directly related to your business. In essence, you will be able to stay up to date with industry news, be alerted when your brand, company name, product, content, social profile etc are mentioned. This will help you gain a better understanding on how your site and content are perceived and be on the lookout for potential negative reviews that may potentially harm your SERPs. 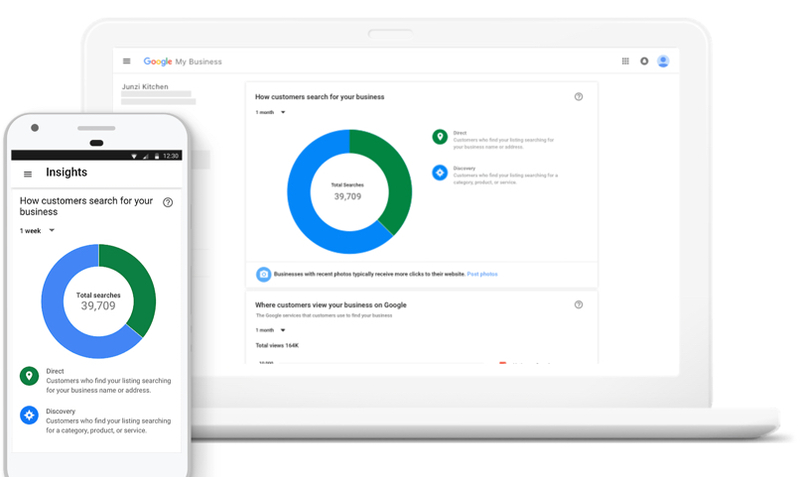 Finally, you could also use Google Alerts to monitor competitor, affiliate, or even influencer operations and mentions. The last tool on our list may not have great significance for everyone, however if you are operating a local business then Google My Business should not be overlooked. With over a billion searches each day it is easy for a small business to be virtually undiscoverable and miss out on significant opportunities. This tool will potentially help you overcome this issue by providing ways to build a stronger web presence and ultimately generate more leads. This tool will allow you to display your hours of operation, your physical address and website URL, descriptive imagery, as well as customer ratings and reviews. It should also be noted that businesses with verified information through this tool are twice as likely to be considered reputable by customers. 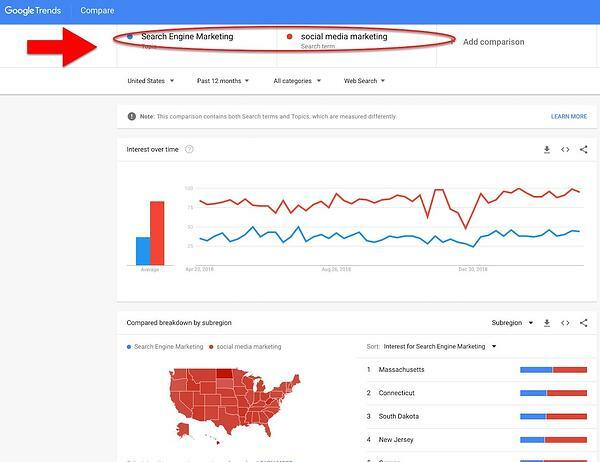 Finally, My Business does not only put you in front of users in Google search and maps, it also provides useful information to help you gain a better understanding and further expand your online presence. In essence it can provide you with information regarding where your customers are coming from and how they found your business. One of our favorite marketing tools is SEMrush. Wondering why we love it so much? We generated 77% growth in traffic and 4x our leads with this tool. Click here to learn more! These are just a handful of available tools that will help you effectively monitor and optimize your current operations, as well as understand the seemingly intricate procedure behind them. Remember no one tool can replace the other. Conversely, every tool on this list adequately supplements one another and should be used in unison in order to attain the best results. We hope you found our list both informative as well as enjoyable. Feel free to share which tools you love either on this post or across our social media channels.